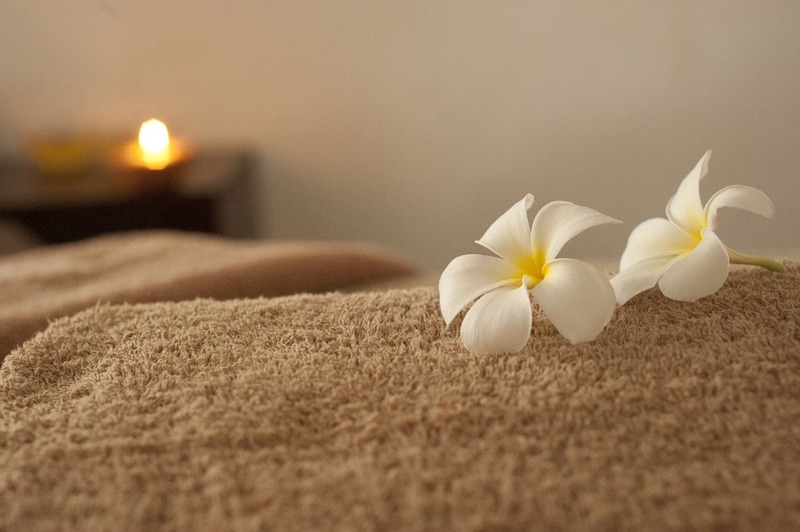 –Paso Robles Massage Therapy has just announced reduced rates on their Paso Robles massage services, including a 30% discount on their traditional therapeutic massage pricing. The company is now offering 60-minute massage for $50 and 90-minute massage for $75. Additionally, gift certificates are now available for clients wanting to give the gift of massage. The family owned and operated business opened their doors in 2013 and has continued to offer quality traditional therapeutic massage services to the community since. Owners, Sandra and Darryl Kilpatrick have extensive massage therapy experience in both clinical and spa massage settings. At Paso Robles Massage Therapy they are focused on the client’s well-being throughout each session and specialize in techniques for relieving muscle pain and tension while providing a clean, safe, positive and relaxing customer experience. Sandra and Darryl Kilpatrick offer massage therapy services in a variety of modalities at their Paso Robles massage location. Both practitioners are mindful to respect each client’s needs and provide soft, gentle, compassionate and supportive massage therapy. They strive to help clients achieve their health and wellness goals by providing exceptional service in each session. Studies have shown regular massage therapy helps preserve functional capability and diminish soft tissue stress. Massage therapy is known to relieve pain, depression, mental stress, headaches, and tension. Paso Robles Massage Therapy specializes in offering Deep Tissue Massage, Soft Tissue Therapy, Sports Massage Therapy, Swedish Massage, Trigger Point Release and Neck and Back Pain Management. The massage practitioners at Paso Robles Massage Therapy are certified by the renowned California Massage Therapy Council which requires members to complete 500 hours of specialized massage therapy training prior to receiving certification through their organization. Paso Robles Massage Therapy offers their credentialed massage therapy services to visitors and residents throughout San Luis Obispo County including Paso Robles, Atascadero, Templeton, San Miguel and Creston. 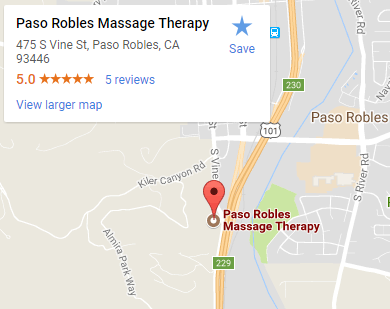 Paso Robles Massage Therapy is conveniently located approximately one mile from beautiful Downtown Paso Robles. Off-street parking is available and they accept payments via cash, local check, Visa, Mastercard and American Express. Contact Paso Robles Massage Therapy today to take advantage of their newly discounted massage therapy rates.